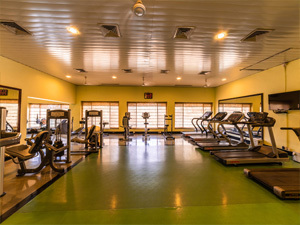 FITNESS CENTER: The Arera Club has a fully Air-conditioned Gymnasium facility, which is equipped with the latest gym equipment. 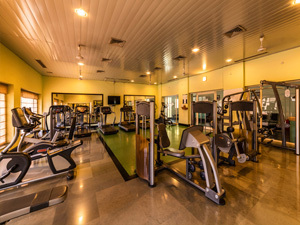 A qualified trainer/ instructor are available in the morning & evening to train and guide the members. 5.00 p.m. to 9.30 p.m.
# Children below 12 years are not permitted and children above 12 years should be accompanied by their parents.